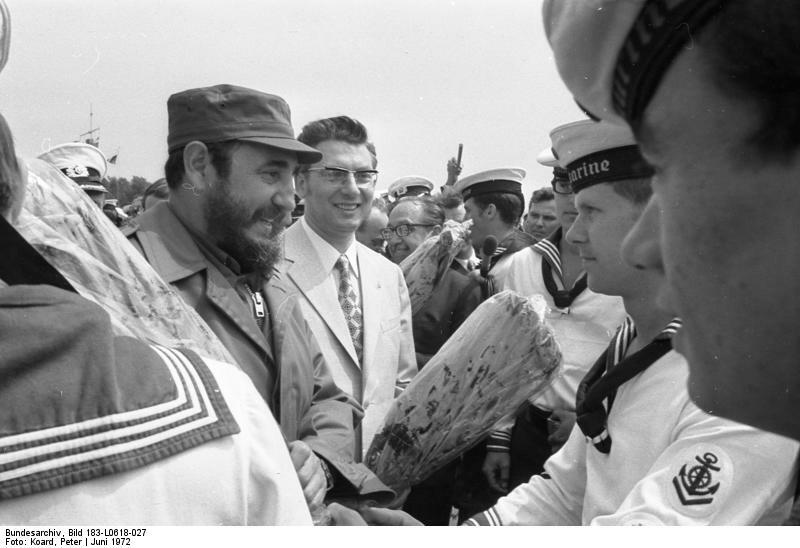 Was Fidel Castro A Good Leader? An estimated 33000 political executions were carried out from 1958 to 1987. These are the atrocities of Fidel Castro’s Cuba. Castro is both loved and loathed. People in Cuba lineup to see just a photographic tribute to him while people in Miami are celebrating in the streets. Fidel Castro ran Cuba under a Marxist-Leninist system, nationalizing businesses and implementing state socialist reforms. 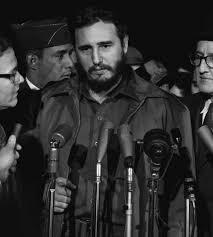 So was Fidel Castro a good leader for Cuba? The answer is no. With human rights abuses under his watch, thousands fleeing his regime, and the failure of the Cuban economy, I can assuredly say that Fidel Castro was not a good leader. 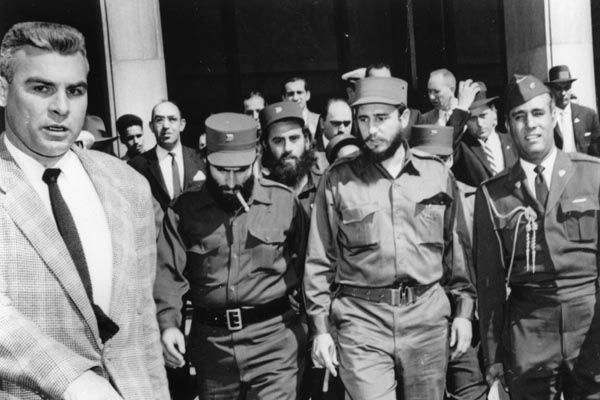 From mass killings to concentration camps Fidel Castro is no stranger to human rights abuses. Mass killings seem like a trend around communist dictators, with 45 million killed in Mao’s great leap forward to the 20 million killed by Stalin. Fidel Castro is no stranger to mass killings, with an estimated 4000 to 33000 executions, where policemen and rival politicians were the majority of those executed. Political repression is also widespread in Cuba, a report by Human rights Watch showed that “scores of political prisoners arrested by Fidel continue to languish in political prisons” Castro had even acknowledged that he held 15000 political prisoners in 1964. The Cuban government has also installed methods of internal surveillance to observe and control dissidents while controlling the media, which is probably the reason why Cuba ranks at the bottom of the press freedom index. For decades, Cubans have been trying to sail to the US and swim ashore before immigration agents catch up with them. Those who make it past the US Coast Guard and reach the shores the United States are given legal admission. Thousands of people have run out of money, paying traffickers tens of thousands of dollars to get them to the US land border, and more than 1.5 million Cubans have fled from Cuba to the United States. Before the 1980s, many of the people fleeing Cuba were those who feared political reprisal after the communist takeover, but another group of Cuban refugees that came to the United States came in the 80s in a time called the Mariel Boatlift. Those fleeing Cuba during the Mariel Boatlift were mainly economic migrants, fleeing Cuba’s dying economy. Many of the Cuban refugees oppose Castro’s communist rule and have since created groups like the Cuban-American Lobby which supports the US embargo against Cuba as well as pressing the communist government of Cuba’s for change. Fidel Castro was not a good leader and, with his death and the promise of the current leader of Cuba Raul Castro to step down after his 2nd term, we can only hope that Cuba will embark on the road to change that it deserves. Next Exam Hell? De-Stress for Success!